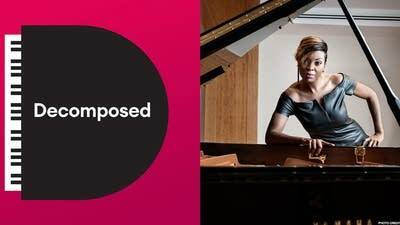 Decomposed breaks down the stories that have shaped classical music, from secrets and scandals to acts of sheer genius. In this week's episode, 'Oil, Meet Fire,' find out about the tempestuous relationship between composer Richard Strauss and his wife Pauline de Ahna. Decomposed is our newest podcast, hosted by Jade Simmons. 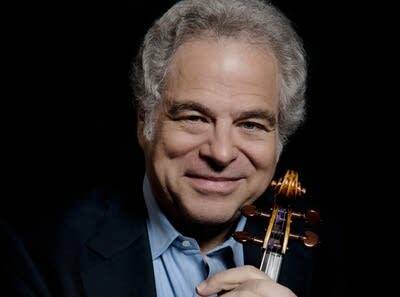 Join superstar violinist Itzhak Perlman as he shares Passover music from many traditions, plus songs and memories from his childhood in Israel. This week on New Classical Tracks, cellist Hee-Young Lim shares insights into her new album, 'French Cello Concertos,' recorded with the London Symphony Orchestra and Scott Yoo. Her many years spent studying in France and her love of French culture inspired her to record an album featuring all French composers. We all have our favorite pieces of classical music, favorite composers, and musical moments we'll never forget. 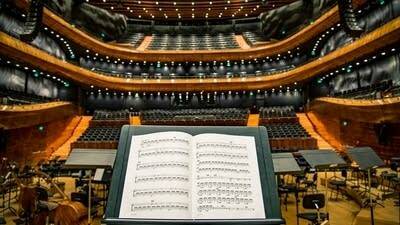 Have you ever wanted to share those moments with other classical music lovers? Well, here's your chance! 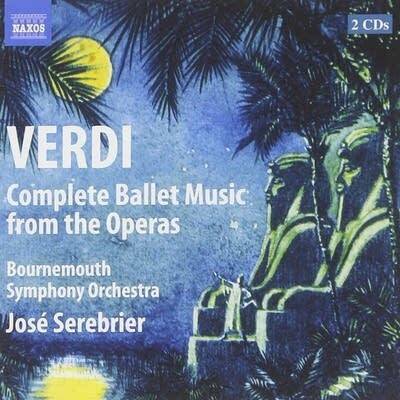 Get a free MP3 of Giuseppe Verdi - Otello: Act III Ballabile. 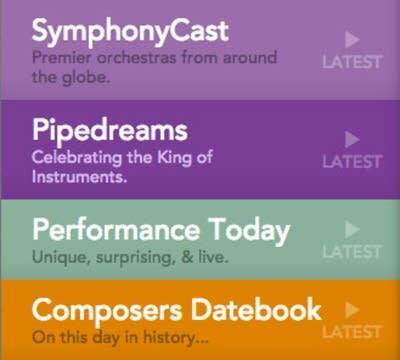 And don't forget to sign up for the new Daily Download newsletter so you never miss a free MP3! 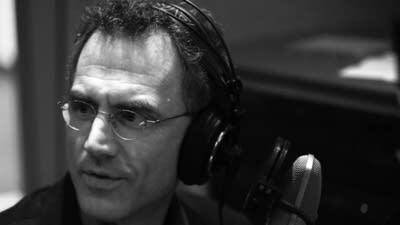 Welcome to YourClassical, a site dedicated to listening to classical music. Here's your guide to enjoying the world's greatest music. 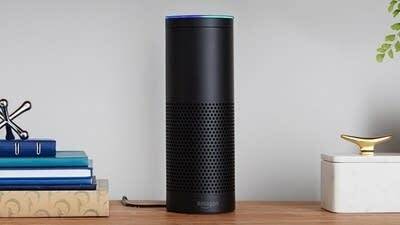 You can listen to YourClassical music streams on Amazon's voice-on-demand Echo devices. Here's how.